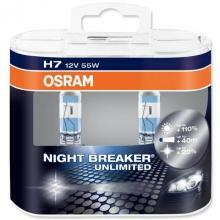 OSRAM NIGHTBREAKER UNLIMITED,SIJALICA KOJA JE POJACANA 110%.35METARA DUZI SNOP,20%VISE BOJE. 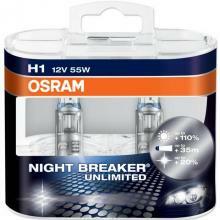 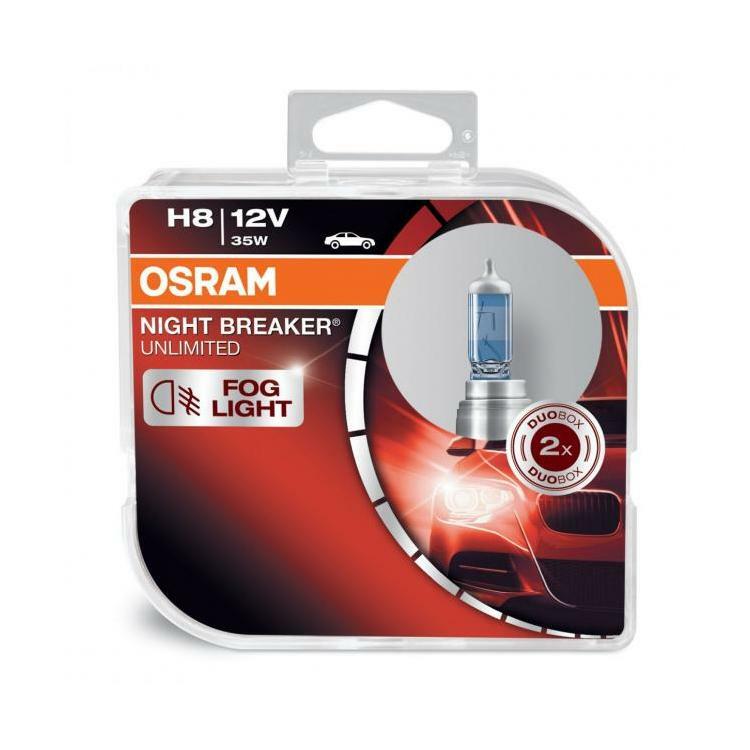 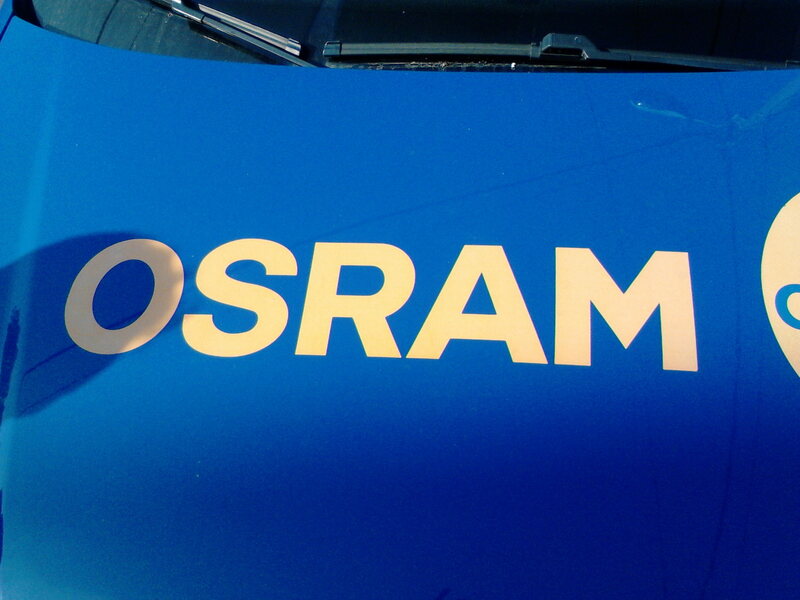 OSRAM H8 NIGHTBREAKER 110% POJACANE. 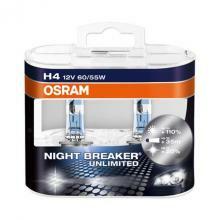 CENA:4200 RSD/PAR.